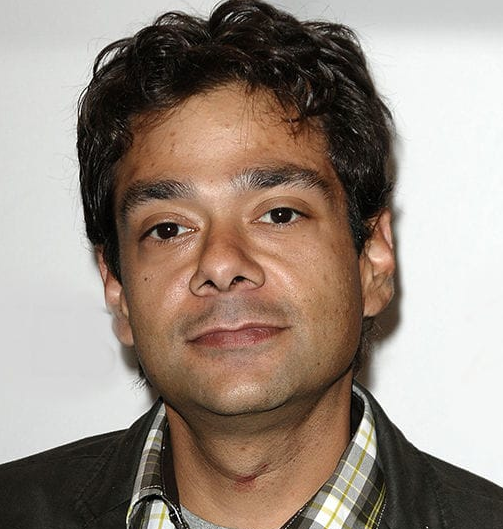 Greg Goldberg in the sports comedy movie "The Mighty Ducks"
Shaun Weiss is one of the popular American Television and film actor. He is a well known American celebrity. He is famous for contribution to professional life. He is very talented and skilled actor. By profession, he is an actor. Shaun is widely recognized for his outstanding performance as Greg Goldberg in the sports comedy movie "The Mighty Ducks" and also for the Disney Film "Heavyweights". Passionate and enthusiastic actor, Shaun was born on 27th August 1978. He was born and raised in Montvale, New Jersey, city of U.S. He has not revealed information about his parents. His nationality is American. His astrological sign is Virgo. His ethnicity is White. At the small age, he began his career with an actor. Before his fame in an actor, he played Elvis on Pee-Wee's Playhouse. He had a very strong passion to establish himself as one of the renowned actors in the American entertainment world since his childhood. To pursue his dream of becoming an actor, he worked very hard. Shaun has got a great personality. Talking about his body, his height is 5 feet 8 inch. His eye color is Black and the hair color is Brown-Dark. He has a balanced body with good health. He has an attractive body figure. His smiling face and charming personality have helped him to gain the attention of all the viewers. Weiss is one of the talented and versatile actors of American television and movie world. In the year 1986, he got an opportunity to show his skills in the television series "Pee-wee's Playhouse". He played a role of Elvis in that TV Series. In the year 1988, he played a role of Max in an episode of the television series "Charles in Charge" and role of Herbert in an episode of the TV series "Webster" in the same year. His role was very much impressive and he also gained positive response for the viewers. In the year 1989, he became a part of two television series "Empty Nest" and "The Cosby Show" for the role of Little Boy. Later, he got his excellent performance in the sports comedy movie "The Mighty Ducks" as a role of Greg Goldberg. His role was highly appreciated and admired by the audiences and also he appeared in the same role in the sequel of the movie "D2: The Mighty Ducks". In the year 1995, he also played in a comedy movie named "Heavyweights" as a role of Josh Burnbalm. In the year 1996 to 1997, he showed his acting talent in the television series "Mr. Rhodes" as a role of Jake. 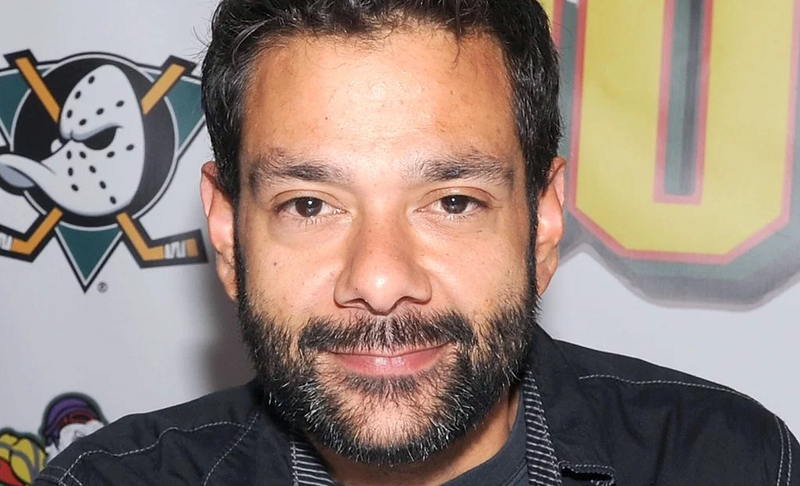 After his success in his career, his roles came in the various other television series like "Boy Meets World", "The King of Queens", "Family Law’", "Undressed", "Freaks and Greeks", "City Guys", "Las Vegas" and "Crossing Jordan". Till now, he has made an appearance in more than 30 national television commercials and television roles. He is a married man with Shannon Weiss. He has never seen dating with other actresses and ladies. They seem to be very happy with each other. The couple makes public appearances together often. There is no any sign of Separation between them. They are living peacefully. This excellent actor makes good money from his work. The net worth of Shaun is estimated to have $154500 as of 2018. His salary is kept in privacy but there is no doubt in the mind of his supporters and followers he is satisfied with his earning. He is currently living a happy life with his wife residing in Sherman Oaks, California.